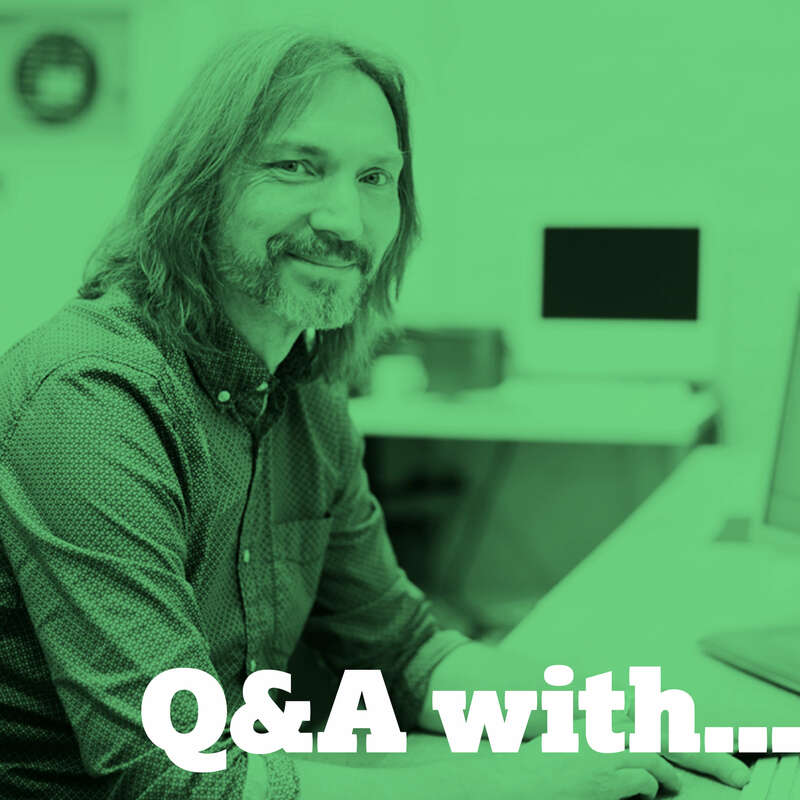 The latest in our Q&A series is with our Creative Director Marcus Wilson. I’ve liked everywhere I’ve travelled to. I would love to go to Japan though. The misleading kind is very frustrating – but simple to avoid. Somewhere with a real flight of fancy, like Pixar. My boys would love that too! Cross Media means many things and that’s the point. Linear design/branding is just no longer cutting it, especially when your market place can be so far reaching and sometimes in the most surprising of places too. Our aim is to help you identify those, design for them, track them and keep the brand consistent throughout. Datum judge themselves on how they can help a client – never by just getting the job done. There is a great team looking to take on new challenges every day and meet them all with the same enthusiasm whether it’s a blue chip, cross media campaign or the 20th revision of a business card! …like a box of chocolates…. Ooo, there’s another good film!